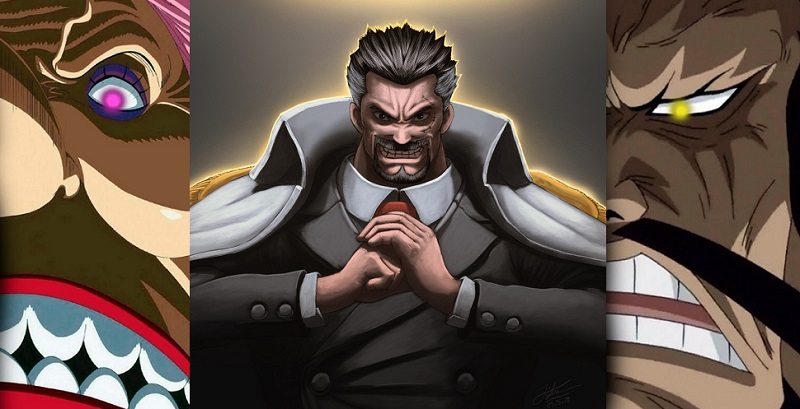 Hunter x Hunter is one series which we all always look forward to. 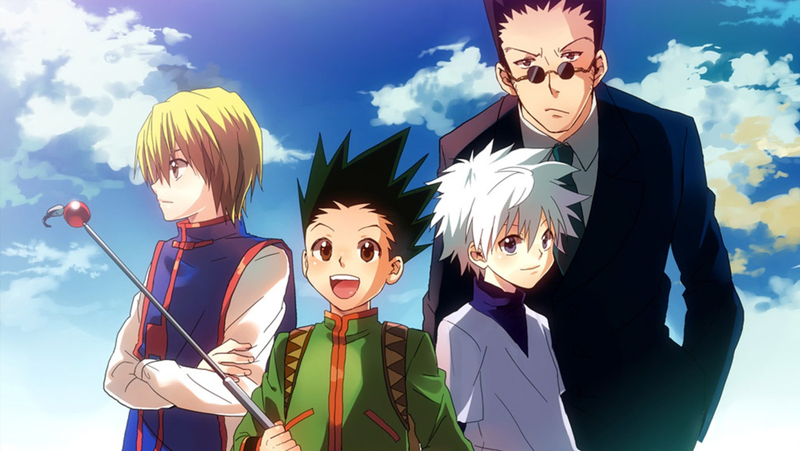 The series was a popular hit and still is but the creator of Hunter x Hunter Yoshihiro Togashi just takes a lot of hiatus. He makes like 10 chapters enough for a volume and then goes on hiatus. I don’t even remember when was the last time I read Hunter x Hunter. It is one phenomenal series. I am pretty sure that most of you have watched the anime and loved it. Well, he is known as the King of hiatus, so it is common for him to take so many breaks from his manga. Well, even if the manga is going on, we all would like to see the end someday right? Like I really don’t want it to be stretched to the point where the creator cannot continue the manga properly and then ends it abruptly. I really want to see a good end to it now seeing how the manga entered the Dark Continent arc. Well, he once said that he plans to finish it or die in the process and I hope he doesn’t die. He also clears out the fact that the story was intended to finish once Gon meets his father Ging, and most of the fans thought that this was the most probable end for the manga. Togashi even agreed to the fact that he wrote the manga in such a way that the above scenario should have been the ending but he continued on. He is hoping that the fans can understand and share the opinion that the story can still grow even further. But since he’s also a manga reader, he knows the feeling of thinking a manga should have already ended as well as being unhappy when it dragged on. According to Togashi, he never wants to forget that feeling as a manga reader. “But Hunter x Hunter as it is now has a lot in it that makes me want to keep on reading, even from my own perspective as a reader,” he said. “And from my perspective as a writer, there are still many things in it left that I want to write, that I would enjoy writing. And so if anyone would be willing to enjoy this ride with me, that is all I can hope for.” This is so sweet. I am with you Togashi sensei, I would support you till the end. I think all the fans share the same thought. Hunter x Hunter is one of those rare shonen series which actually hits the spot and leaves us with bittersweet memories. I just hope the manga can finish properly with a ending that the creator really wants instead of some abrupt end. What do you guys think about it? 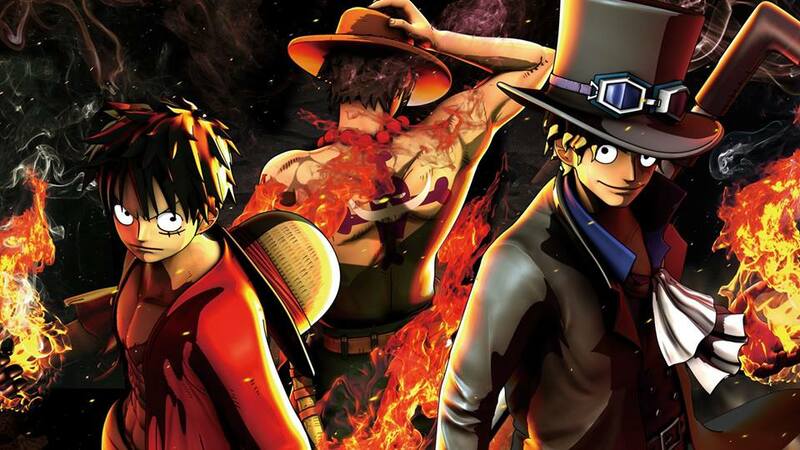 Next story One Piece Editor Reveals A Shocking Detail About The Reverie Arc! Previous story Dragon Ball Super Movie Exclusive Content In Dragon Ball NA Tour 2018!